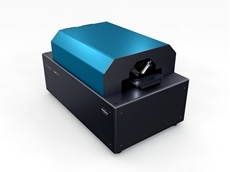 Scitech presents a new compact AFM that combines functionality and simplicity to achieve versatility and user-friendliness in research applications. 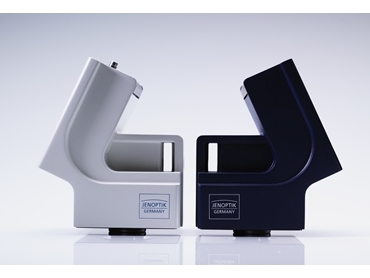 Scitech presents digital microscope cameras of the ProgRes family from Jenoptik. 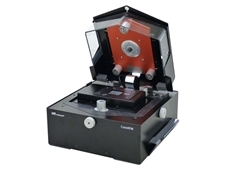 Backed by more than two decades of experience in development and production of high-end digital imaging solutions, the high-quality ProgRes CMOS cameras and CCD cameras are suitable for all contrast methods in light microscopy and can be easily integrated via C-Mount and USB 2.0/ FireWire interfaces. 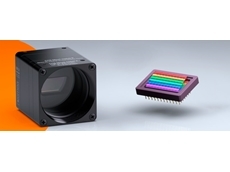 ProgRes cameras for microscopy provide rapid frame rates at low power consumption levels. 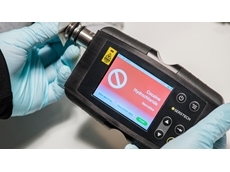 ProgRes digital microscope cameras have high resolution, allowing exact reproduction of colours and display of fine details; this makes them suitable for demanding image analysis and reliable image documentation in microscopic and macroscopic working environments. 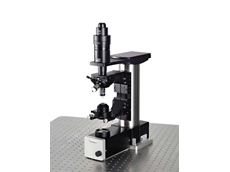 High frame rates provide fast live images, thus offering easy workflow and convenient use of these microscope cameras. 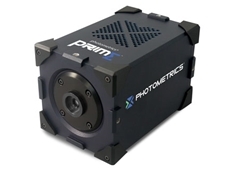 The colour or monochrome scientific cameras of the ProgRes research camera range are optionally cooled and have been optimised for the tasks in scientific areas, meeting the high requirements of low-light level camera applications. All ProgRes digital microscope cameras are supplied with premium image capture software, allowing easy handling and providing the user a large variety of features for optimal image acquisition. 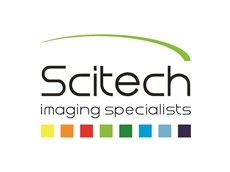 Several camera drivers are available for direct integration of ProgRes microscope cameras into professional image analysis software packages. Applications include Material Science, Life Sciences, Industrial Imaging, Biological Sciences, Quality Control and Education & Teaching. Applications include Material Science, Mineralogy, Geology, Life Science, Diagnostics, Pathology & Cell Biology, and Forensics. Applications include Life Science & Medicine, Material Science, Forensics, Security, Quality Control and Industrial Applications. Applications include Life Science, Fluorescence, Quality Control, Forensics, Pathology & Cell Biology, Material Science, Geology and Macroscopy.